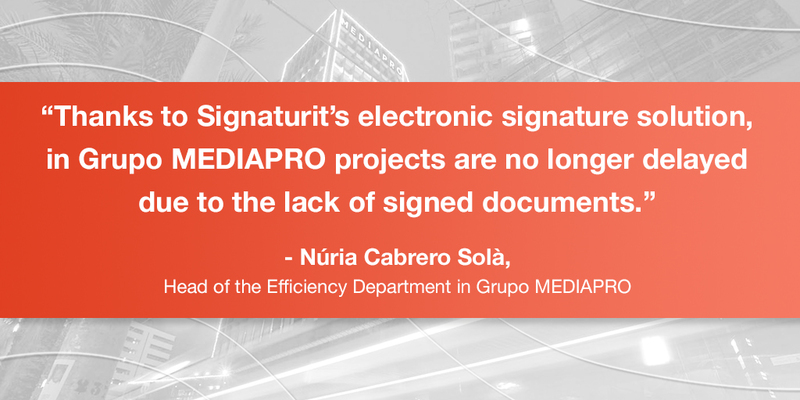 In this post we want to explain how Grupo MEDIAPRO carried out the electronic signature project, and how it has proved to be a success. 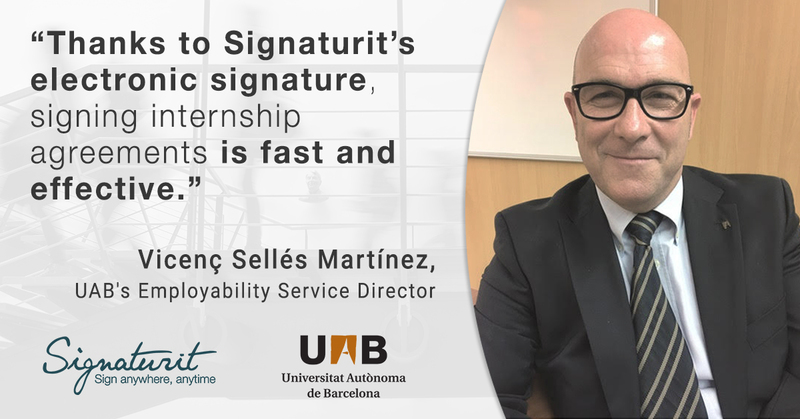 The company has been able to reduce the cost of management hours by 95%, thus obtaining the necessary signatures to comply with the legal regulations established in record time and avoiding the classic delays in executing audiovisual projects. The online real estate website yaencontre was created in 2000 with the mission to help people find the perfect space to live, start a family, build a business, invest or to relax. As time passed, it has become a competitive reference and efficient tool for real estate agents and individuals that need to sell, buy or rent property all over Spain. 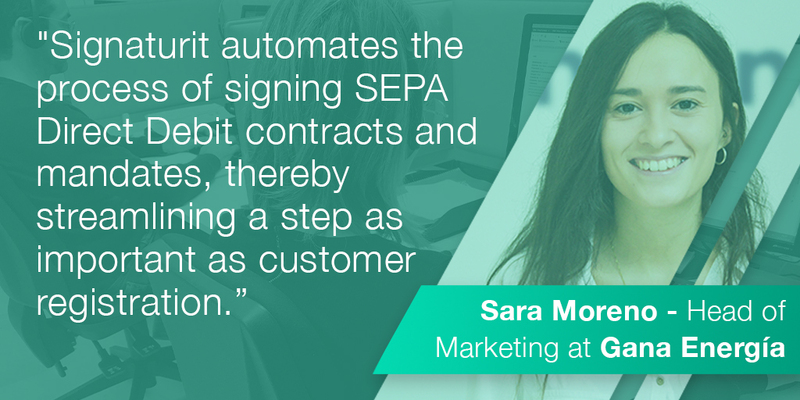 Since implementing Signaturit’s advanced electronic signature solution in 2014, yaencontre has managed to speed up closing their sales processes, as it has reduced the necessary time to sign contracts to provide service to its customers. 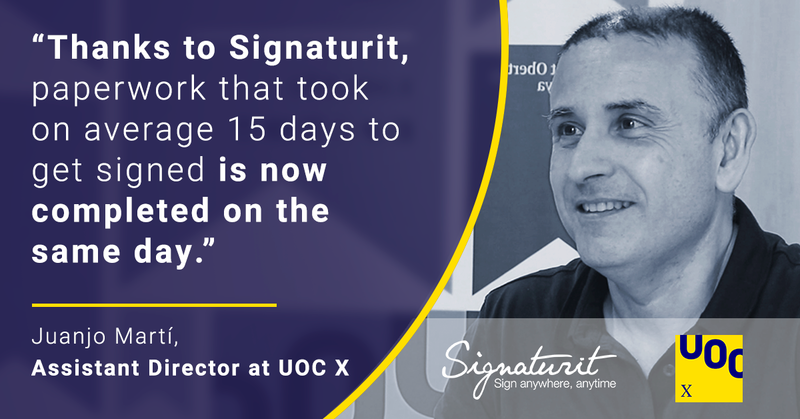 In this post we explain how yaencontre has benefited from using Signaturit, as well as the real estate agents and property developers who choose to use their services.